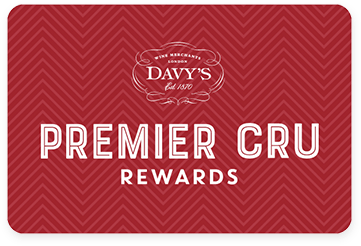 Premier Cru Rewards - Purchase this today and earn 435 points to redeem for free wine and gifts. Complex and elegant wine, with plenty of peaches and apricot fruits, honey and almonds. The sweetness is well balanced with a refreshing acidity that will keep the wine age well. French still and sweet white wine from Sauternes Bordeaux France, made with Semillon, Muscadelle and Sauvignon Blanc.